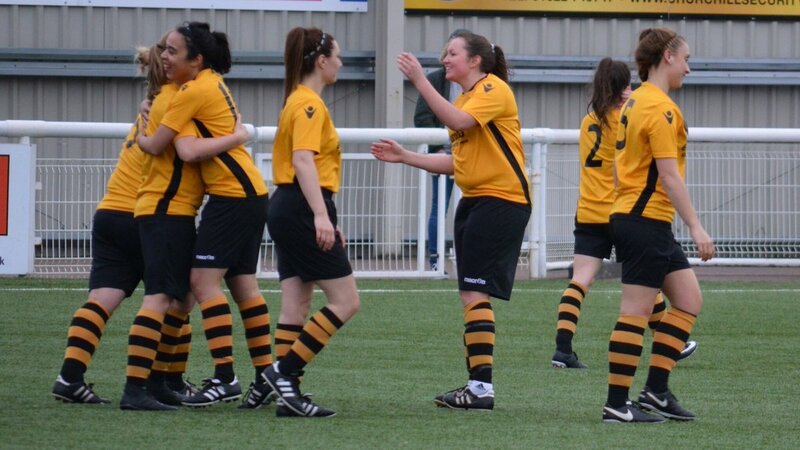 Maidstone United Ladies are recruiting for the 2018/19 season. Team bosses are looking to build on the last campaign, which saw the Stones finish second in the South East Counties Womens League Division One East. There will be an open trial at the Gallagher Stadium on Thursday 31 May from 19:30 to 21:00. Successful candidates will be offered the opportunity to attend a second phase trial, which will take place the following week. Head of Ladies & Girls Football John Jackson said: “We are looking to recruit a squad of ambitious and self-motivated players in all positions. To apply for a place at the open trial, please contact John by email or call 07736 255307.